Information meeting for North Carolina Trip tonight! We will be holding an information meeting for the North Carolina trip tonight @ 7 pm at the St Vital Mustangs Clubhouse! See you there!  Its an exciting year for the MGFA!! !If this is something you always thought would be fun then let us know and we will find you a team! And an opportunity to attend the event of a lifetime in North Carolina makes 2014 the season to try the sport!